Craving Chinese food but don’t want to go out? Make this EASY beef and broccoli recipe right at home! Packed with bold Asian flavors. You’ll LOVE this garlicky ginger sauce. A go-to stir fry recipe ready in 30 minutes. Soooo easy to make. 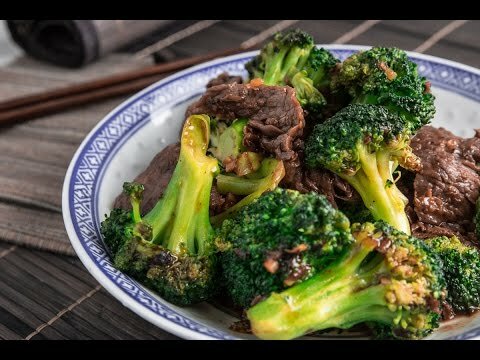 Scroll down for How to Make This Easy Beef and Broccoli Stir Fry Recipe video. After a long day of work, my stomach started growling like a wild beast. We were about to surrender and call takeout, but thought hey let’s check out the fridge first. So what have we got? Beef and broccoli. We bought flank steak the other day, and this is perfect for stir fry. Bingo! 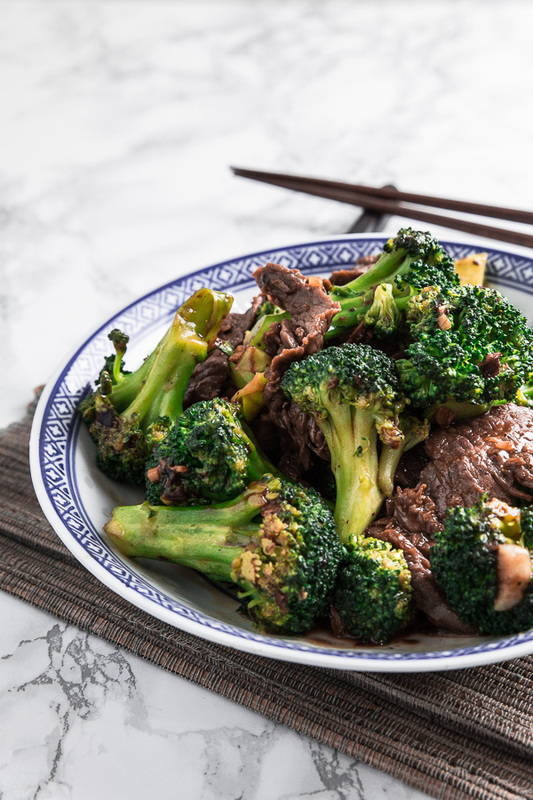 Steaming hot Beef and Broccoli Stir Fry can be ready in less than 30 mins. Let’s tame that beast! 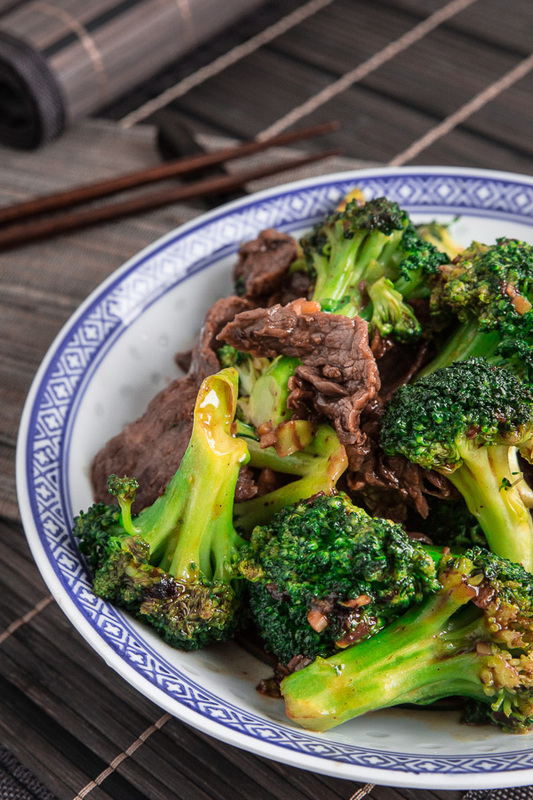 I love the amazing smell and taste of the crunchy broccoli and juicy beef soaked in garlicky ginger sauce. 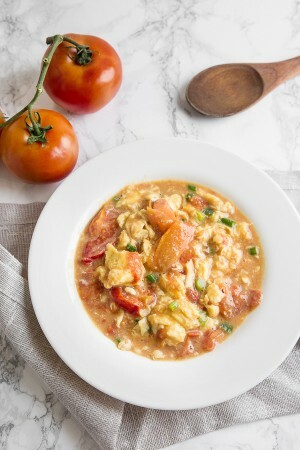 Such a simple dish packed with deliciously bold flavors. No wonder this is a classic favorite! The cut of beef you use and the way it’s being cut will affect the tenderness of the beef after cooking. It’s fairly common for Chinese restaurants to use baking soda to tenderize the beef, however, we’ve skipped this step eating at home. Chop the broccoli into large individual florets instead of small florets. 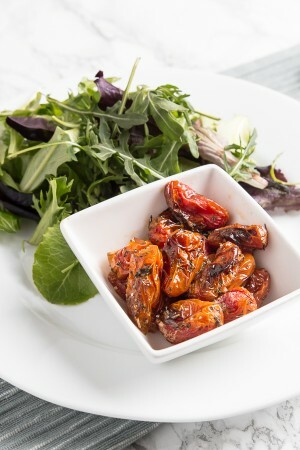 This will give you more crunch and mouthfeel texture. It’s important to note that different brands of soy sauce will have different level of saltiness. This will hugely affect the final taste of the dish. So, please TASTE the dish before adding the remaining Stir Fry Sauce and adjust to taste. Craving more? Subscribe to Nom Recipes to get our newest recipes delivered straight to your inbox. Stay in touch with us on Facebook, Pinterest, Instagram, Twitter, and Youtube for our latest updates. 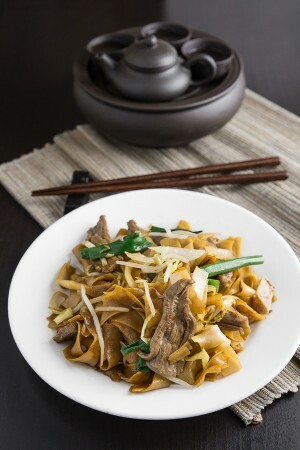 Craving Chinese food but don’t want to go out? Make this EASY beef and broccoli recipe right at home! Saucy, bold, and full of flavors. You’ll LOVE the sauce! Go-to stir fry recipe ready in 30 minutes. So easy to make. Stir and mix well, add salt to taste, then serve with rice! The cut of beef and the way it is being cut affect the beef's tenderness. It is fairly common for Chinese restaurants to use baking soda to tenderize the beef, however, we have skipped this step eating at home. 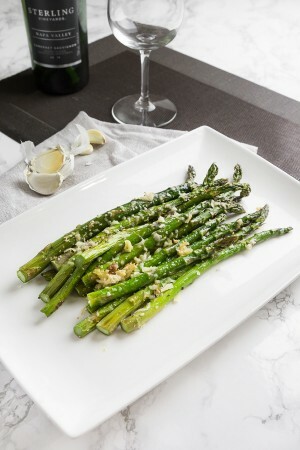 For more crunch and mouthfeel for the dish, do not chop the broccoli into the smallest florets. Different brands of soy sauce will have different level of saltiness. Please taste the dish before adding remaining Stir Fry Sauce to avoid undesired level of saltiness (Step 9). Hand-picked Recipes Delivered To Your Inbox Weekly. 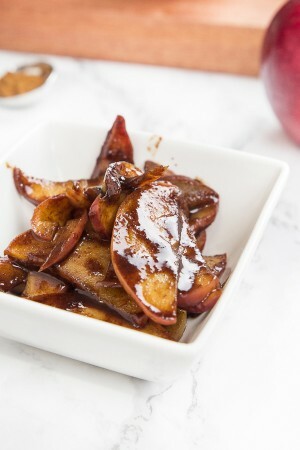 Subscribe to us for free cookbooks and recipes! One suggestion on the video itself. A small fan off to the side and off camera to blow the steam away from the cooking area, would help clear the view of the food being cooked. This recipe really followed through for me as I am a Beef and broccoli lover. The only thing I changed is I added some biased-cut carrots when blanching the broccoli and add them in at the end along with 3 scallions. Thanks for the recipe, it is a keeper in our rotation now! 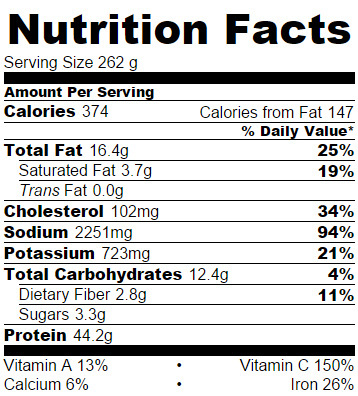 Yes, carrots are perfect with beef! Yum…. I love broccoli, this looks delicious and super easy! Hi Ahu, try it and let me know the result :)! Beef and broccoli is my favorite combos! Also, I can’t believe this is ready in under 30 minutes! Perfect for me! Hi Cathleen, <3 give it a try and let me know! Beef and Broccoli is one of my favourites! It’s usually my go-to dish when I go out for Chinese food. 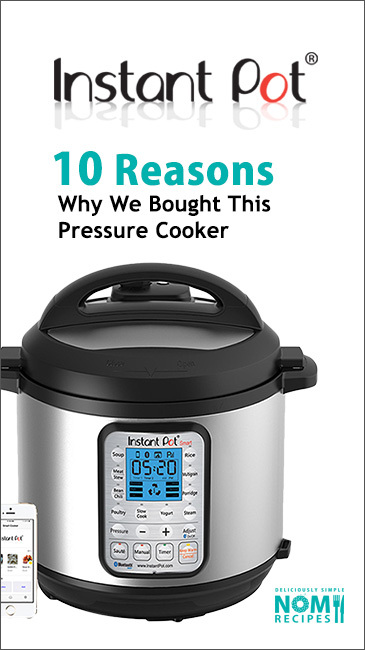 You’re recipe looks absolutely fantastic though so I might just have to give it a try. Great tip on the cut of the meat too – one time I bought the cut that was “on sale” and lived to regret it! Hi Dustin, give it a try again and let me know how it goes 🙂 !